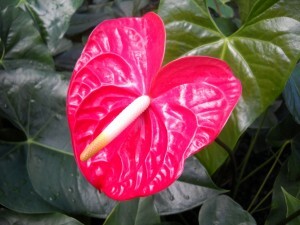 The are two groups of Anthurium grown in greenhouses. The only ones you’re likely to see in the garden center are the flowering varieties with their multicolored spathes and red or yellow tail-like flower spikes. They will flower any time of the year, provided they are healthy. You might also come across a few of the large-leaved, deeply veined foliage types. I grew up in a home where my parents enhanced our interior living spaces by bringing in the vibrancy of our outdoor gardens. My father had built a rock bed in our family room to have the cluster of potted plants sit in (although I think it was also meant for catching the bird droppings from our caged finches). I wish I had an image to share, I don’t recall the names of the plants, I just remember tree-like plants, cacti, and seasonal flowering plants and perhaps a fern or two or maybe it was a spider plant that made me feel – even in the dead of a Rochester, NY winter – the life, color and warmth that these plants provided. The holiday season is upon us and it’s time once again for the annual tug-of-war over what’s appropriate – if anything – when it comes to seasonal decorations in public spaces. 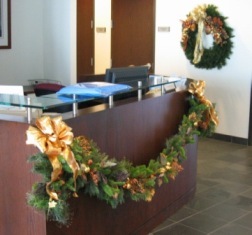 With half of our waking hours spent working, it’s not a surprise that many wish to liven up the daily office grind with some fun seasonal decor. People have been decorating Christmas trees for hundreds of years. 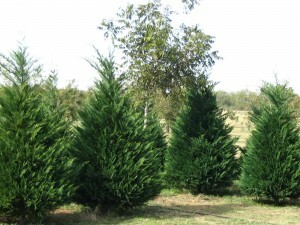 Fir, pine and spruce varieties are among the most popular. Beginning an indoor garden requires considering the lighting requirements for each plant. Avoid scorching or drowning your indoor plants withhelp from the owner of a nursery in this free video on gardening. Expert: Frank Burkard Contact: www.burkardnurseries.com Bio: Frank Burkard, Jr., the third-generation proprietor of Burkard Nurseries, carries on the family tradition. Filmmaker: Max Cusimano Series Description: Growing vegetables can be done in a large-scale backyard garden, or in small containers on your apartment balcony. Grow your own vegetables with help from the owner of a nursery in this free video series on gardening. 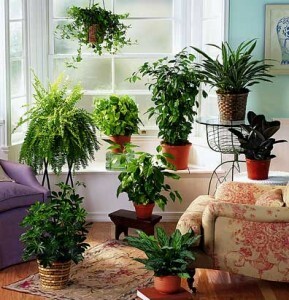 What Can Houseplants Do For A Room? Establishing an indoor garden isn’t just about buying plants, it’s about first knowing what you want those plants to accomplish for you–just like outside. Local experts offered these guidelines for decorating with houseplants. 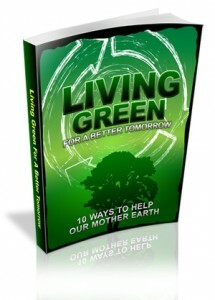 A greenhouse is houseplant heaven where light, temperature, moisture and humidity are controlled so that plants thrive. It’s a different story once plants are purchased and transported to a house with dry, furnace-heated winter air and weak sunshine coming in a distant window. 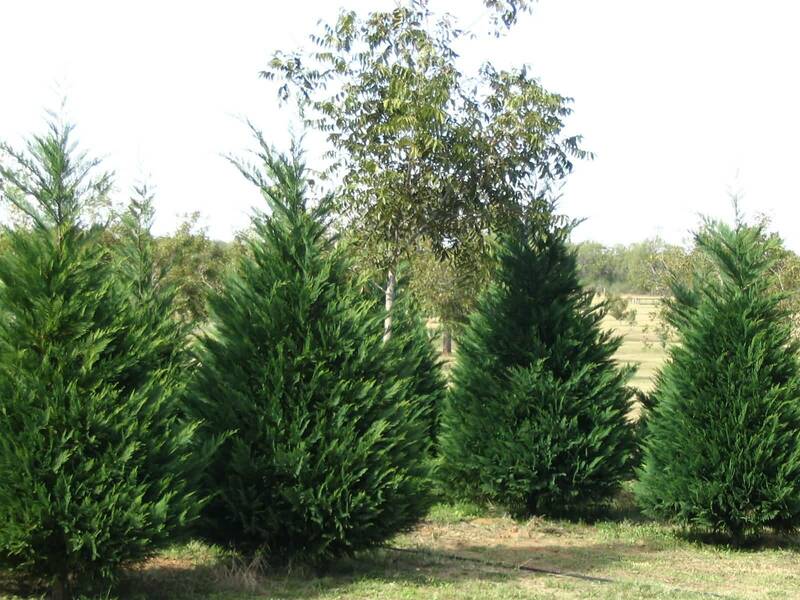 In response, leaves often turn yellow and drop, and overall plant growth stalls as it adjusts to the new conditions. To smooth the change, wrap a plant in several layers of paper when transporting it outside in winter and keep it in the heated passenger compartment of the car. At home, make sure the plant is in a container with a drainage hole so excess water doesn’t stay trapped in the soil. Do not use softened water on houseplants. Wait to fertilize until new leaves appear. For most houseplants, that will be in late February or March. 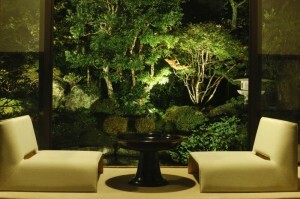 Match the plant’s light requirements to its indoor location. Houseplant labels usually indicate if the plant needs or tolerates high, moderate or low levels of light. The highest light is in a southern exposure, followed by east and west exposures. Northern exposures provide lowest light and coolest temperatures. During winter, make sure to contact specialists from the best window company in the Cleveland area or any other to keep your place warm, also prevent houseplant foliage from touching window glass, where it can be damaged by cold temperatures.